You have to try their newest flavor! 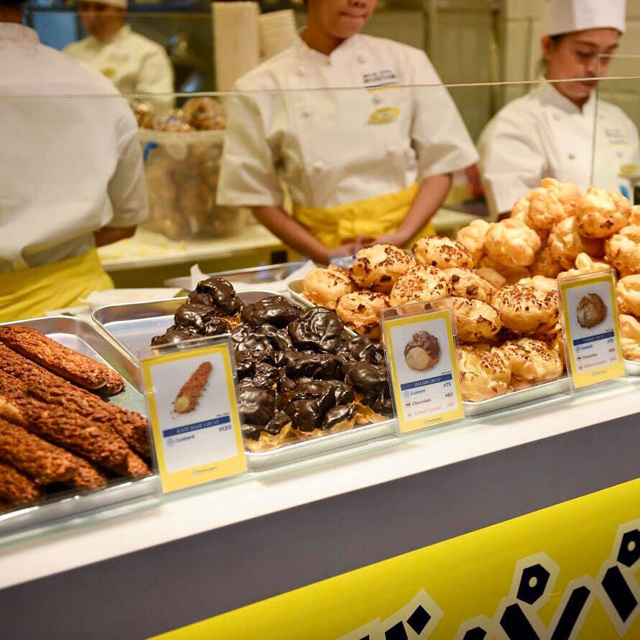 (SPOT.ph) Many rejoiced when Beard Papa's reopened at Glorietta 2, bringing back their famous flavored cream puffs in Manila. If Makati is a bit too far for you, they're opening a second branch at Greenhills Promenade Cinema on March 30. 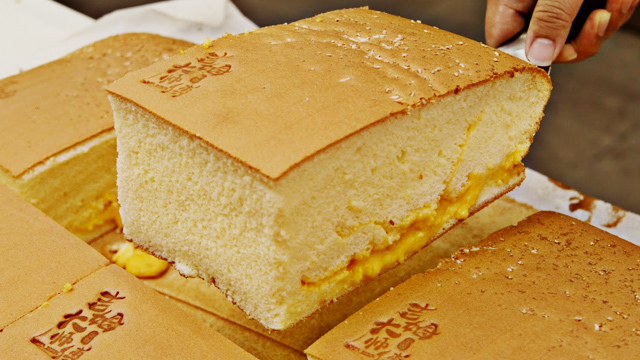 Beard Papa's in Manila currently has three mainstay flavors: Custard, chocolate, and salted caramel. 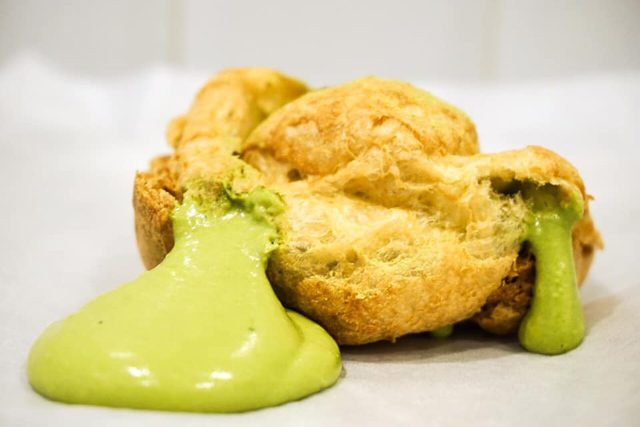 If you love matcha, don't miss Beard Papa's newest cream. This is a homecoming of sorts, as Beard Papa's used to have a branch at Promenade before they closed all their Metro Manila branches. 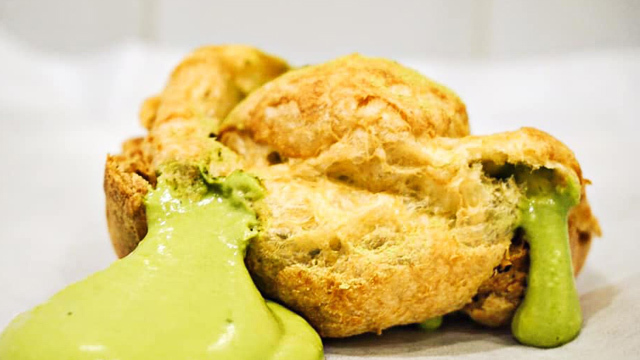 Together with a new branch, Beard Papa's also recently launched their newest flavor: Matcha (starts at P85), which you can get for a limited time only. 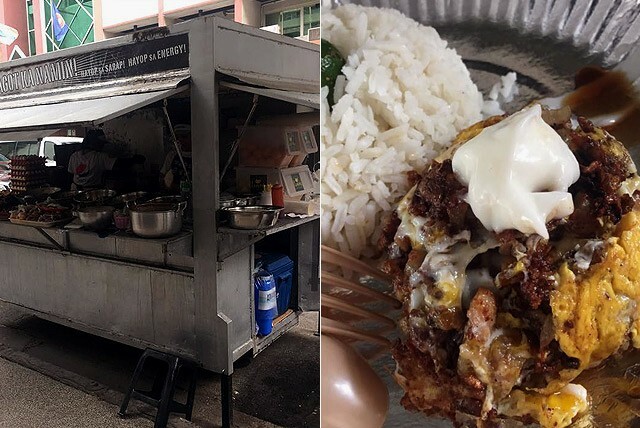 One more reason to visit! Beard Papa's is opening at 2/F Promenade Mall, Greenhills, San Juan City.